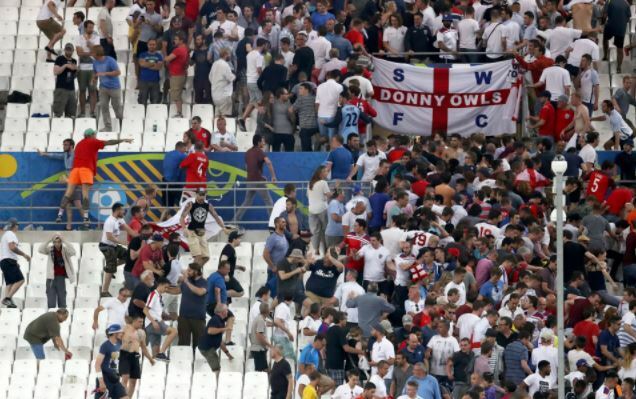 British football fans should “think twice” before traveling to the Russian World Cup because they will be more exposed after recent diplomatic expulsions, the White House has warned. Senior US administration officials said Britain and America’s embassies in Russia will be less able to help fans after staff were ordered home after the Salisbury poisoning. Fans who get ill and need to be urgently sent home will find they are less likely to get consular support, one official warned.